Tragedy schmagedy. 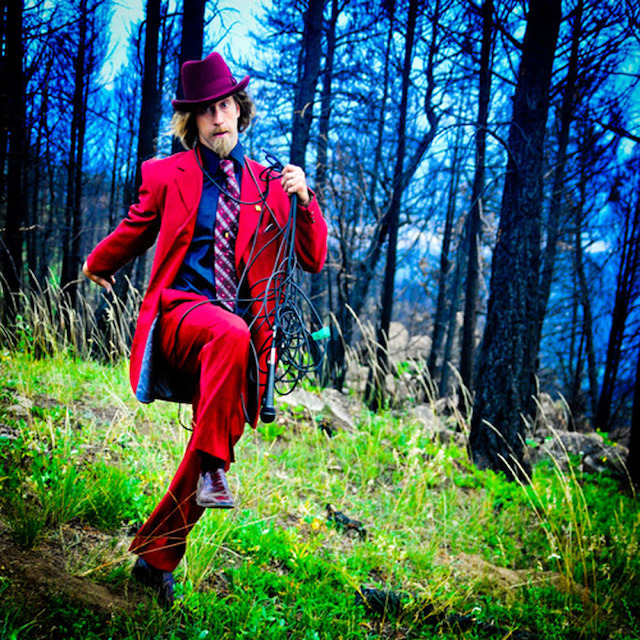 Josh Blue proves that comics must embrace what they cannot control. An unusual, existential fantasy novel counts down to death.